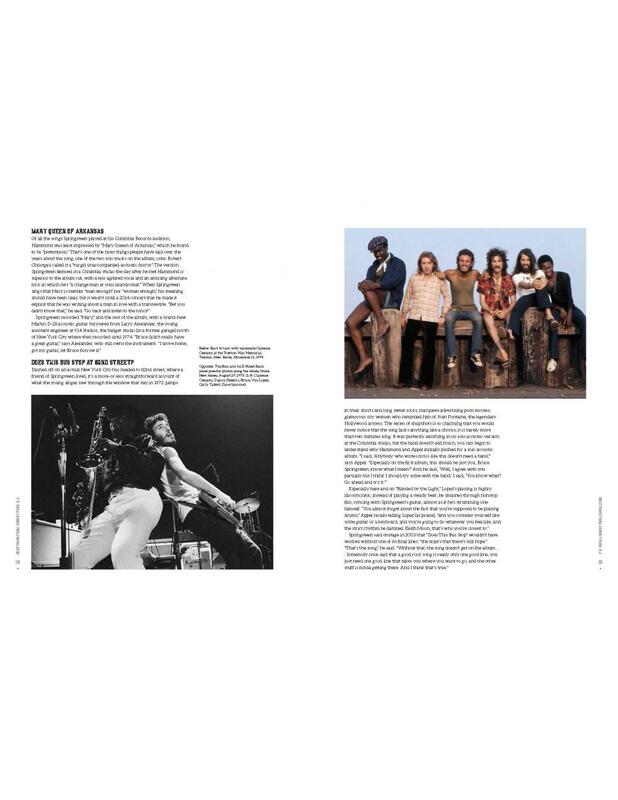 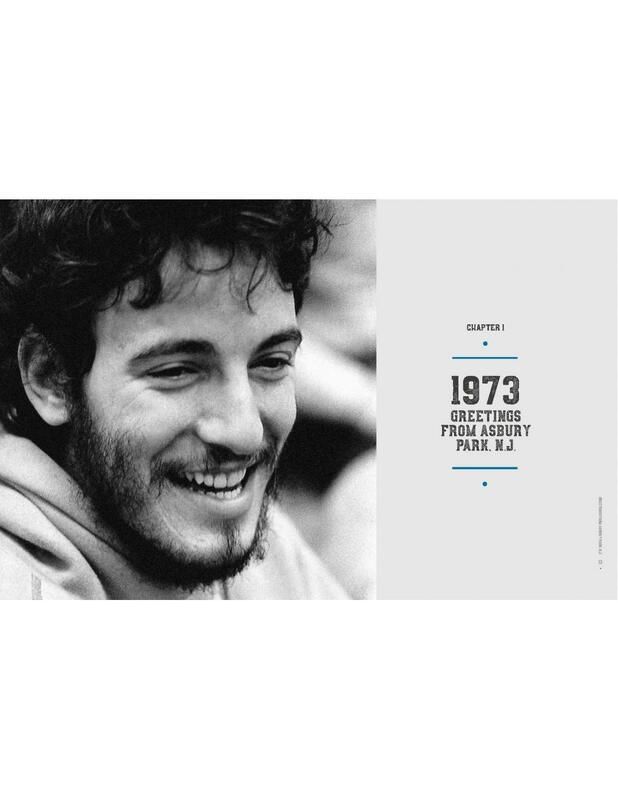 This is the first book to cover every officially released track, from hits to obscurities, from 1974's Greetings From Asbury Park, N.J. to 2014's High Hopes. 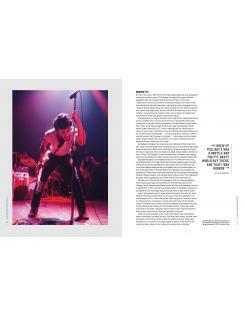 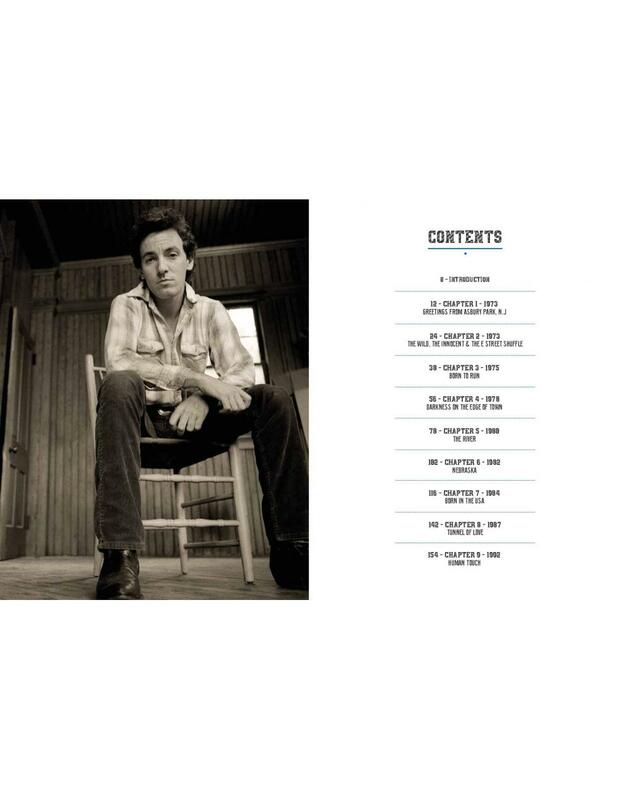 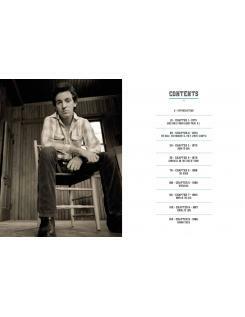 Packed full of insightful stories from Springsteen's long career, Bruce Springsteen: The Stories Behind the Songs takes a detailed look at each and every one of Springsteen's album tracks, providing a unique look at this rock legend's method, and includes many anecdotes and insights into the great American singer/songwriter. 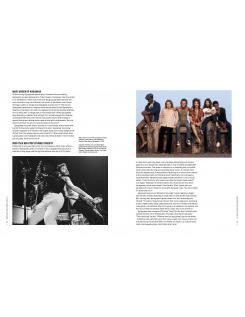 Hiatt provides an exhaustive, meaningful and unique look at the writing, recording and significance of Springsteen's singular catalogue of songs. 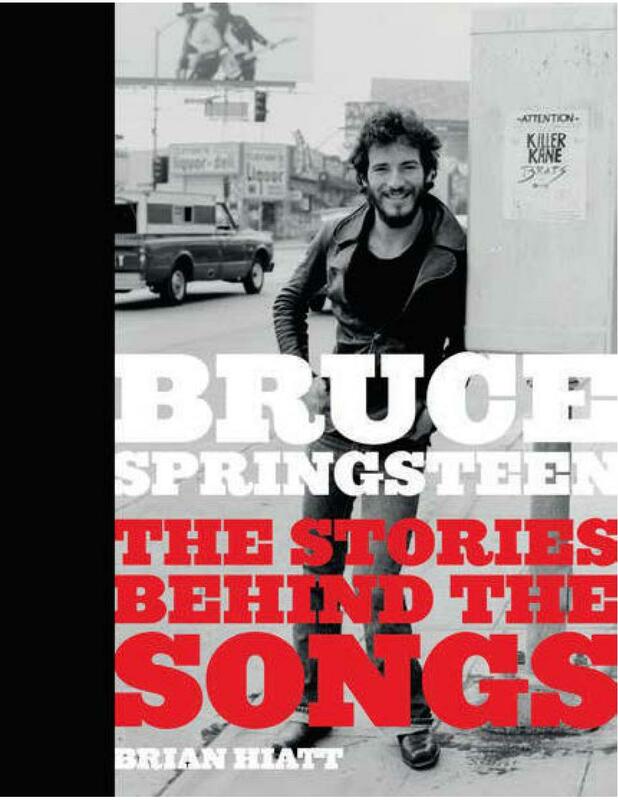 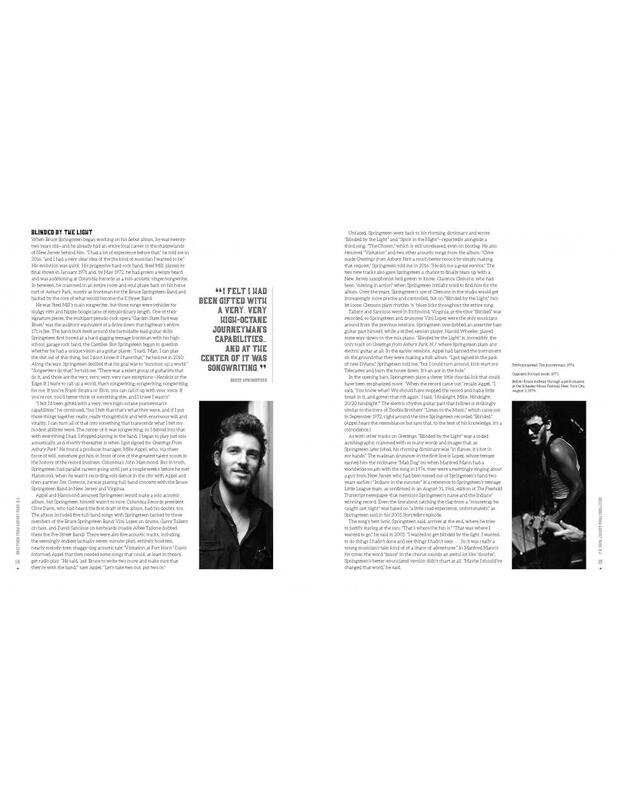 He draws on previously unseen interview material with Bruce himself, as well as many important people involved in the recording process over the years, including Roy Bittan, Nils Lofgren, David Sancious, Mike Appel, Bob Clearmountain, Ron Aniello, Jimmy Iovine, Louis Lahav, Chuck Plotkin, Tom Morello and Larry Alexander.